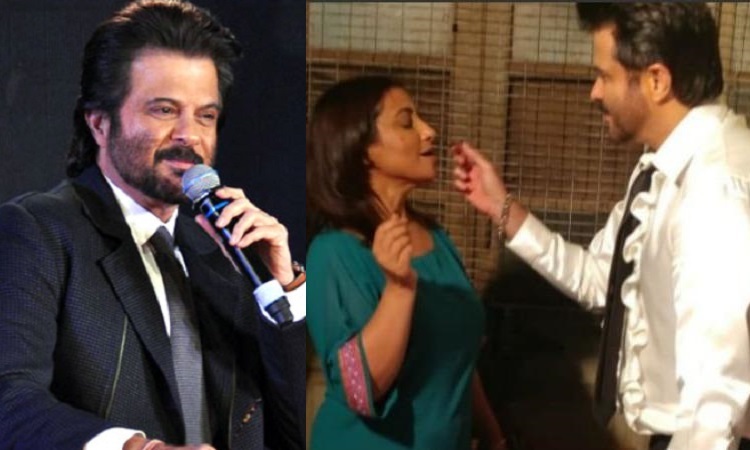 Actor Anil Kapoor says he had fun working with actress Divya Dutta on "Fanney Khan". Anil expressed his views about working with Divya after the actress wrapped up her shooting schedule for the movie. "And it's wrap time for me on the 'Fanney Khan' sets! Beautiful journey. 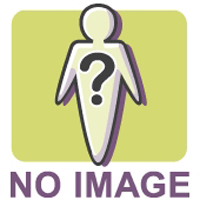 Anil Kapoor, you are a dream co-star to work with. And will you always look that good??? Thank you my dearest Rakeysh Omprakash Mehra for yet another beautiful film... Atul Manjrekar been so much fun working with you," Divya tweeted late on Friday. To which, Anil responded: "It's been a blast working with you Divya. It has been an amazing journey indeed with you playing your role exceptionally in it. Our 'Fanney Khan' family would be incomplete without you." In an interview with IANS, Divya had said that her role in "Fanney Khan" is "beautiful, emotional, soft and strong". "Fanney Khan" is the Hindi adaptation of the Dutch film "Everybody's Famous". It is being co-produced by Mehra and directed by Manjrekar. The film also features Aishwarya Rai Bachchan and Rajkummar Rao.